219 Design and Matt Callaghan teamed up to take the initial prototype from minimally viable to fully functional by performing extensive preliminary testing and global studies that ultimately improved the usability and aesthetics, increased functionality, decreased costs, and improved portability. The end result is a best-in-class ventilator sure to be a success across the globe. Today, OneBreath is an international medical device company with a mission to advance healthcare in emerging countries by enabling their customers to incorporate world-class technologies using products designed for their unique environments. However, it all began with a vision to save lives by lowering costs. When the world faced a global flu pandemic, Dr. Matthew Callaghan recognized that U.S. hospitals would experience a shortage of ventilators, resulting in lives lost. So, as a postdoctoral fellow in Stanford University's biodesign program, he set out to address one of the most difficult problems in critical care medicine by designing a reliable, no-frills ventilator. Dr. Callaghan wanted a single engineering firm that could handle all the project requirements. He also needed a company who believed in the concept enough to take on the project while funding was still limited. Finally, he wanted a true partner who shared his vision and passion for improving healthcare through technology and had the expertise across firmware, electronic engineering, mechanical and industrial design. The proof of concept Dr. Callaghan brought to 219 Design required improved usability and aesthetics, increased functionality, component selection, and extensive preliminary testing. 219 Design tackled the project by putting together an interdisciplinary team that included product development, electronic and mechanical engineering, and medical expertise. The collaboration resulted in two initial prototypes: works-like and looks-like. The team used these prototypes for preliminary user and human factors research at Stanford Hospital. There, top respiratory therapists provided feedback that resulted in a new prototype that met their desired specifications and requirements. It also resulted in an infusion of funding as the concept came closer to reality. 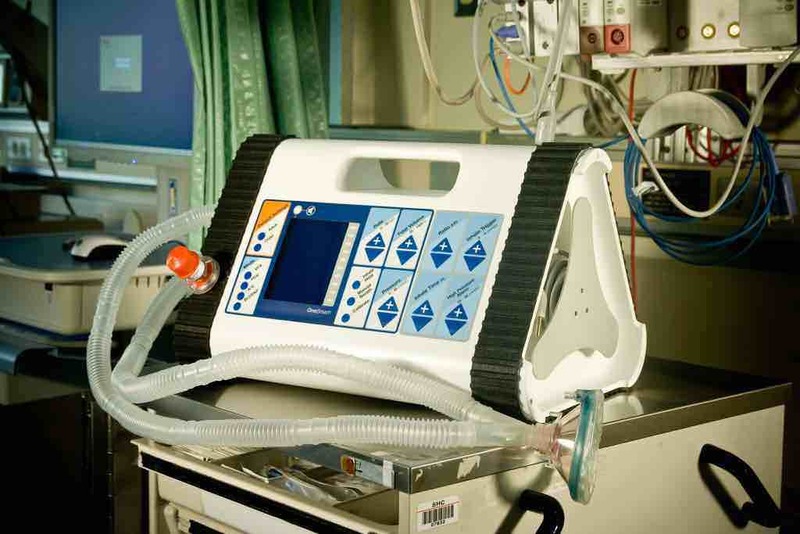 The ventilator was initially designed for the US market, but as the concept began to develop, the company saw potential in emerging countries as well. 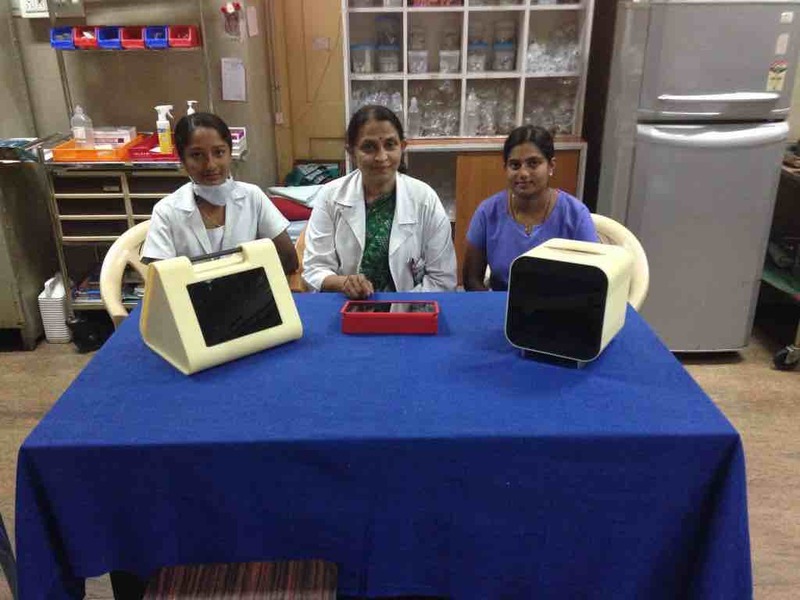 The prototype already met the requirements, but to maximize its success in the global market, the team traveled to India to design a ventilator specifically for that unique environment. 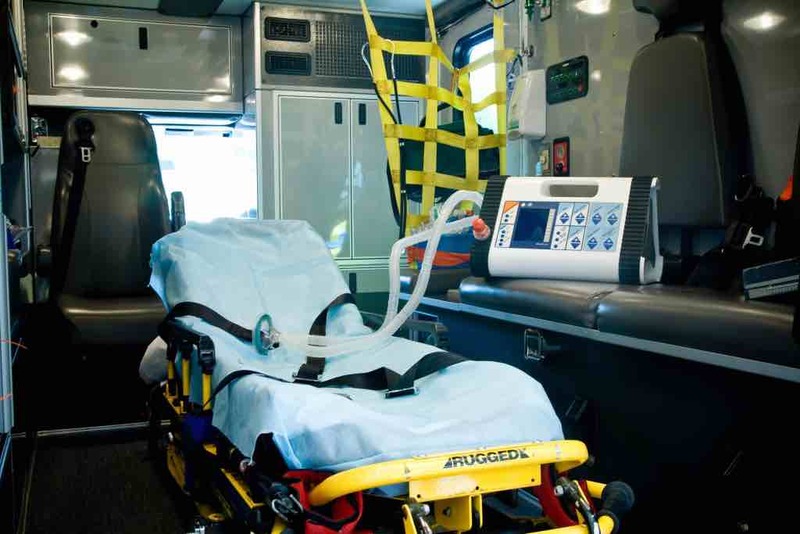 The resulting design features an intuitive interface for less skilled providers using a touchscreen and keypad to walk an operator through starting, managing, and stopping ventilation. It is also designed to be easy to service in the field using the circuit diagram inside. 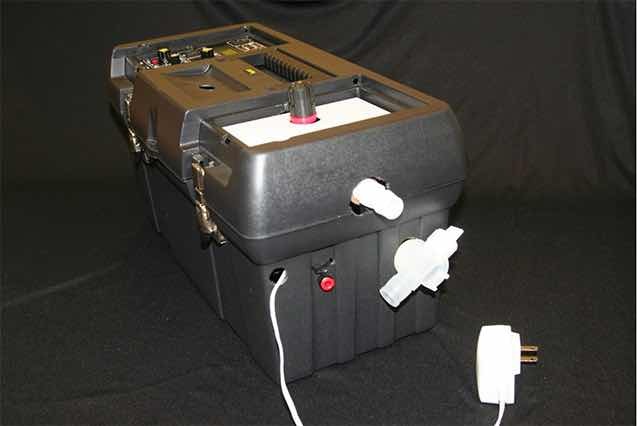 Finally, the ventilator is highly portable and has a battery pack for use during power outages or in transit. With a highly functional prototype, Dr. Callaghan was able to secure the venture capital funding he needed to produce OneBreath's first product. 219 continues to work with Dr. Callaghan on the transition to manufacturing - ensuring that the integrity of the design is maintained through production. 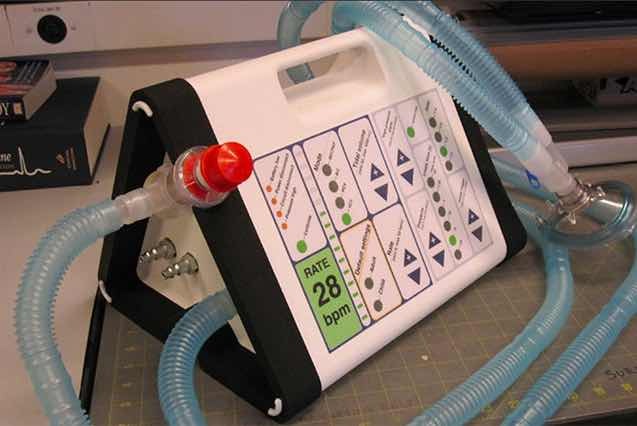 OneBreath will be available in the near future for more than 80% less than traditional ventilators.